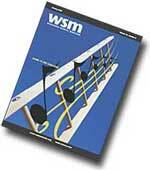 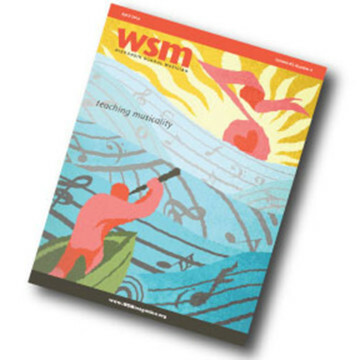 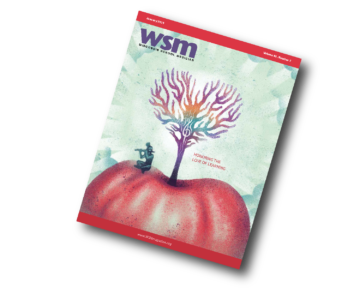 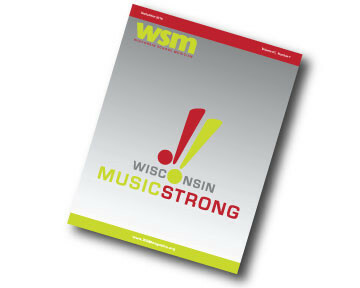 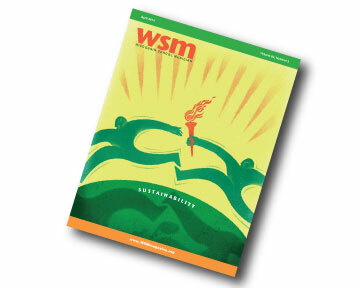 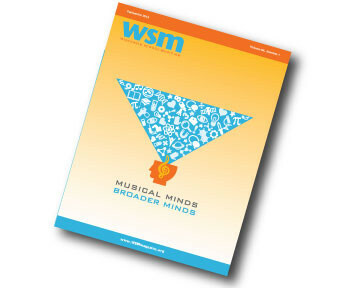 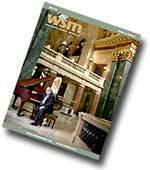 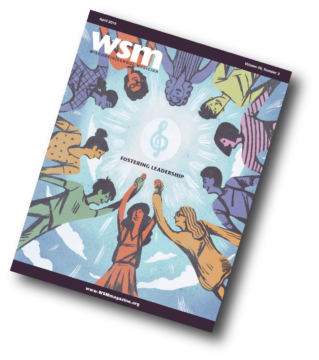 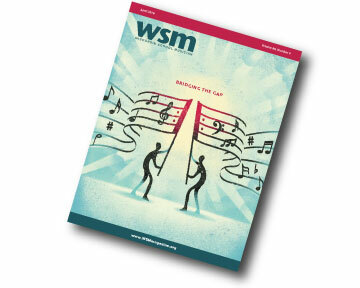 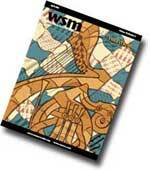 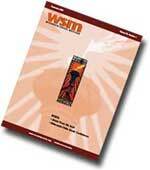 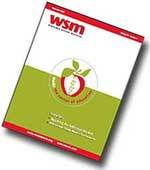 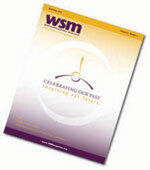 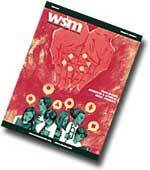 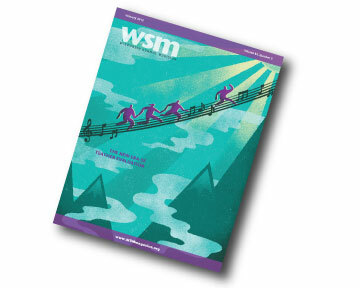 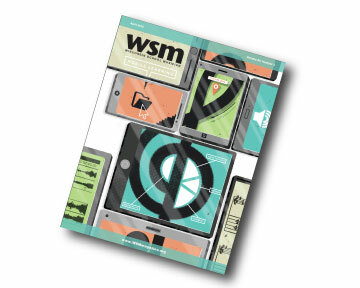 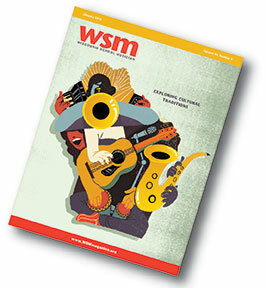 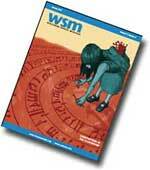 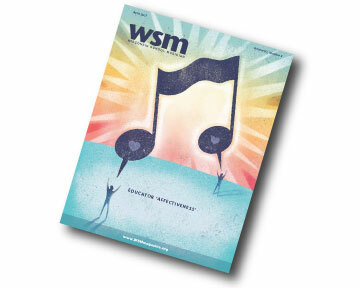 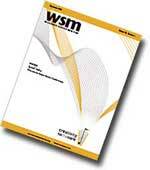 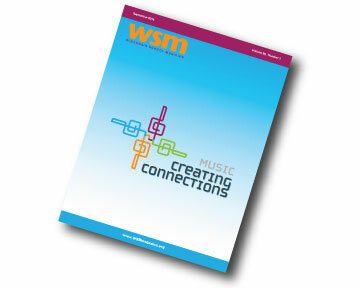 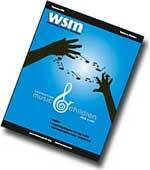 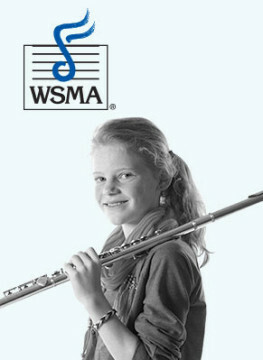 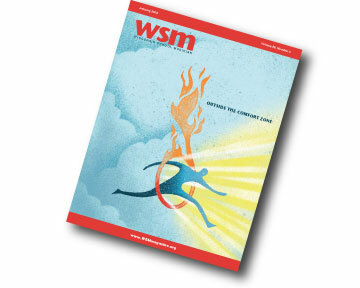 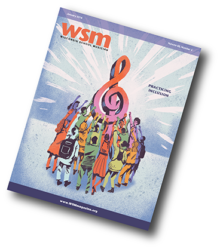 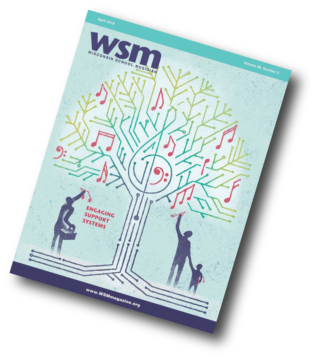 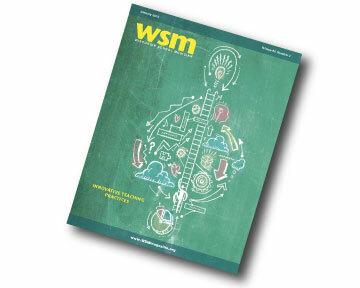 Wisconsin School Musician is the official publication and primary means of communication for Wisconsin School Music Association (WSMA) and Wisconsin Music Educators Association (WMEA). 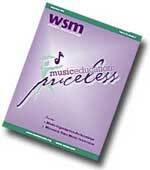 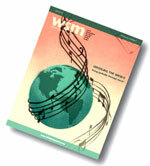 It is written for music educators, college students and all who are interested in music education. 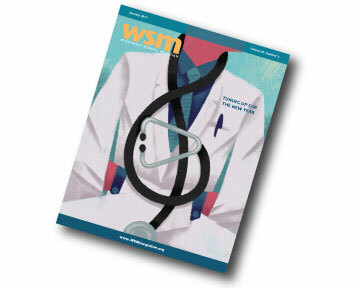 Editorial content focuses on professional development articles written by regular columnists, special feature articles and news of the organizations. 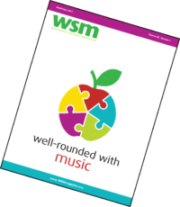 Wisconsin School Musician is published during the school year in September, January and April and distributed in print and electronic form to over 3,000 music teachers from WSMA member schools and WMEA membership in addition to non-member subscribers. 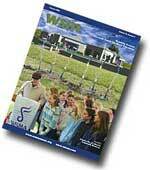 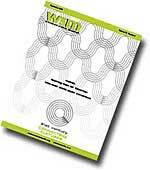 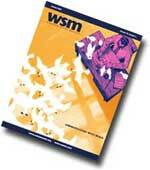 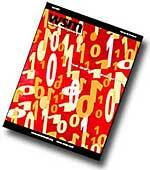 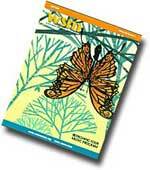 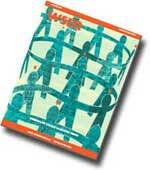 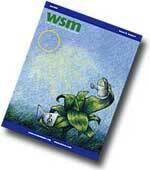 The publication is supported through membership dues and fees, advertising and subscriptions. 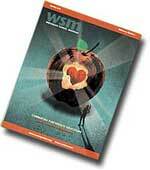 version is, AND with the added benefit of exclusive, bonus content! 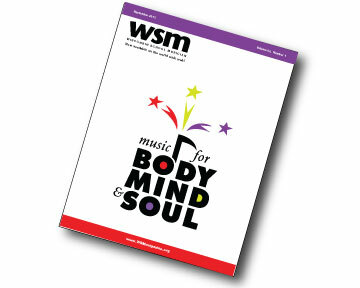 Click here to launch the full September edition in a new window. 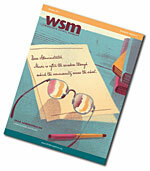 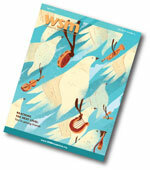 Click here to launch the full April edition in a new window. 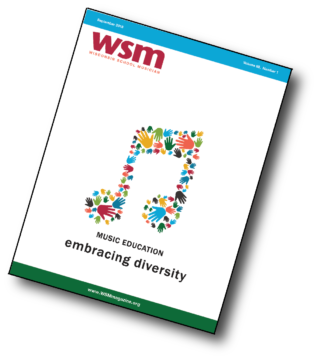 A Reflection on Opportunities for Music Involvement after Retirement.